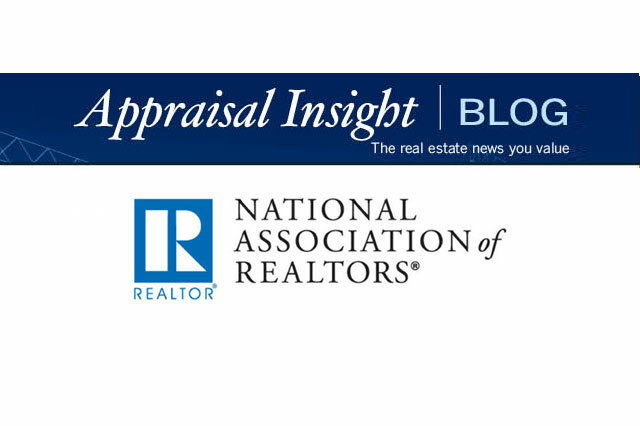 These Blogs are your food for thoughts...Read the latest real estate blogs in our industry and feel free to contribute your comments! 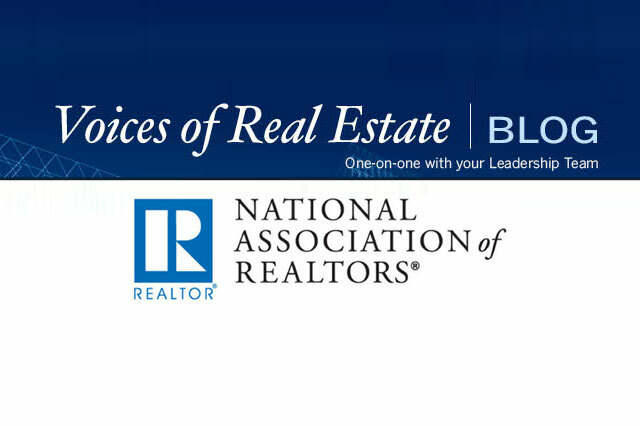 Blogs are a great way to engage with other real estate agents at a local, state and national level. Find out what our NAR President has to say, learn the newest tech or marketing tool, book reviews, get informed about NAR’s and AAR's priorities and activities, plus great advice on risk management tips! 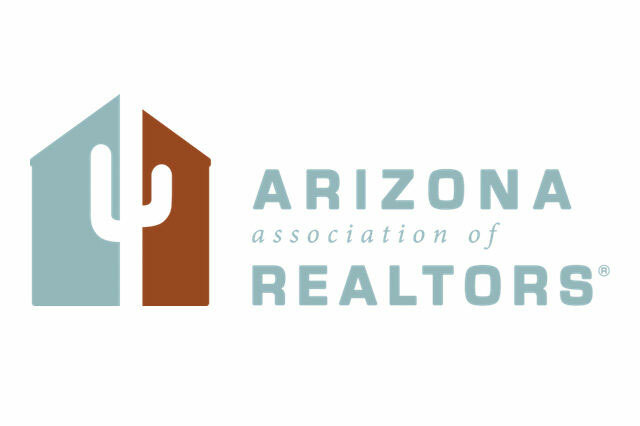 The Arizona Association of REALTORS® (AAR) provides this blog as a place for members, leaders, staff and the general public to share information on real-estate-related topics. 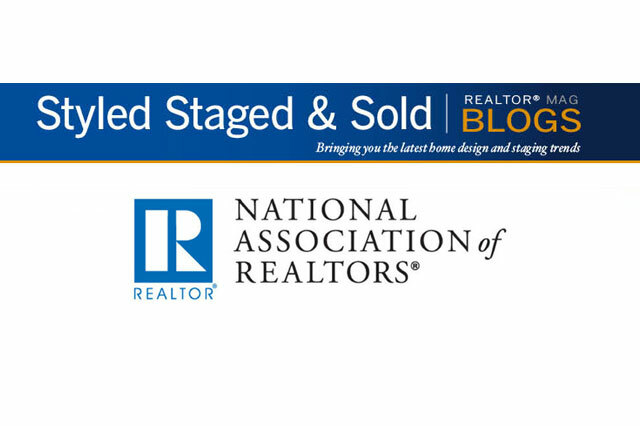 The Voices of Real Estate blog will keep REALTORS®, REALTOR® association executives, real estate brokers, and others informed about NAR’s priorities and activities. 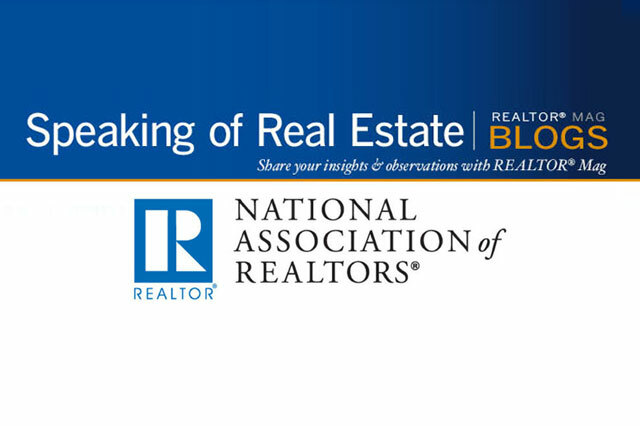 Speaking of Real Estate, your opportunity to talk about real estate with the editors of REALTOR® magazine. Every week, they share stories as they’re developing and give you the opportunity to provide input. 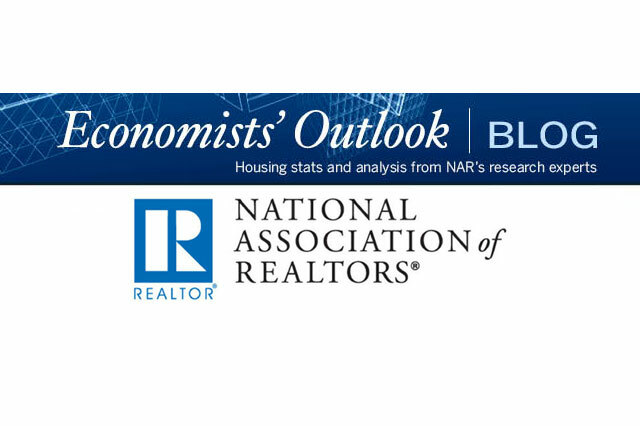 Visit this blog daily to see what NAR experts are saying about the economy, the housing market, and other factors that will impact your business. 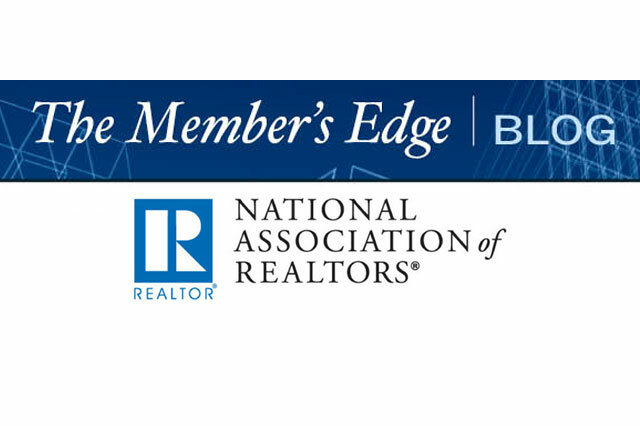 The Member’s Edge is a blog for new members to learn all about the benefits provided by THE NATIONAL ASSOCIATION OF REALTORS®. It is the go-to resource for everything from real estate ethics to tips for interacting with foreign buyers. The information provided in The Member’s Edge cultivates a capable and educated community of REALTORS®. 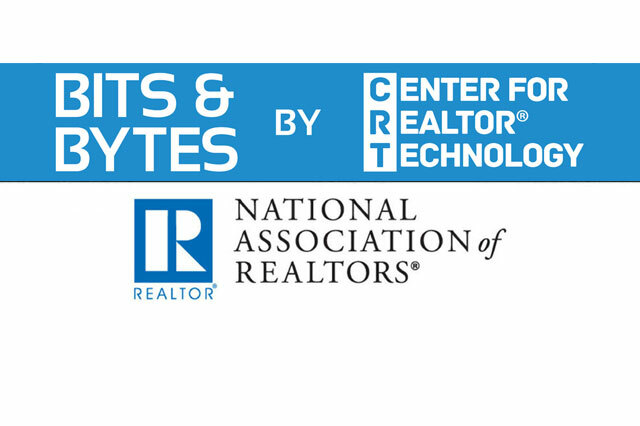 The Center for REALTOR® Technology’s (CRT) goal is to serve the REALTOR® membership as an industry advocate, an implementation consultant and a technology resource. 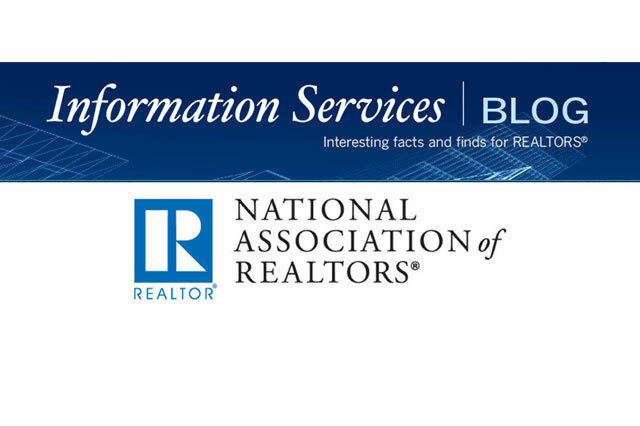 The InfoCentral Blog, from NAR’s Information Central, provides information on research studies, Web sites, books, news, tips, and other resources of interest to the real estate community. 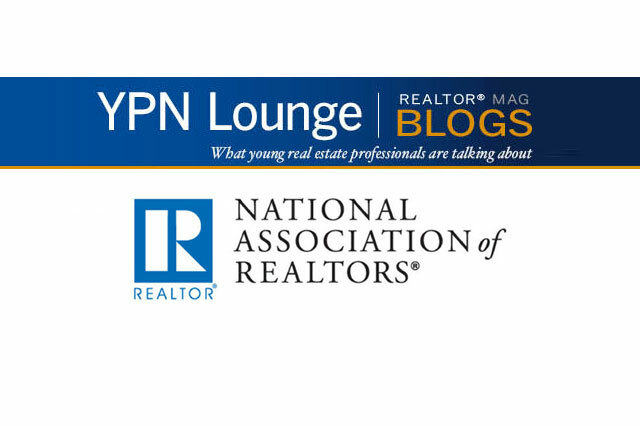 The YPN Lounge is the online meeting place of the Young Professionals Network, a dynamic group that’s dedicated to increasing the voice and leadership of young professionals in the real estate industry. 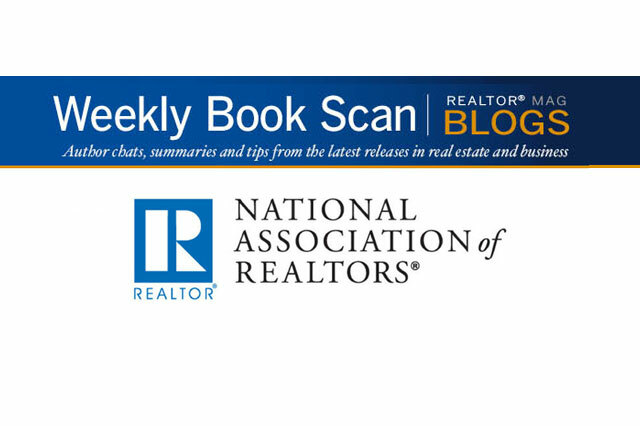 Welcome to an online book club created especially for you, a busy real estate professional. Each blog entry is designed to give you a weekly dish on book news in five minutes or less. By knowing the latest trends in home design, you can help sellers make informed decisions on much-needed room makeovers that can transform out-of-date listings into a neighborhood showpiece. 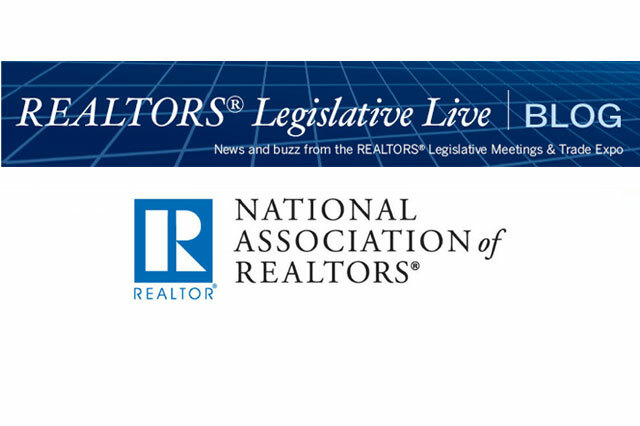 The REALTORS® Midyear Legislative Meetings & Trade Expo is where 7,000 of your fellow NAR members and leaders take an active role in advancing the real estate industry, public policy, and the association.